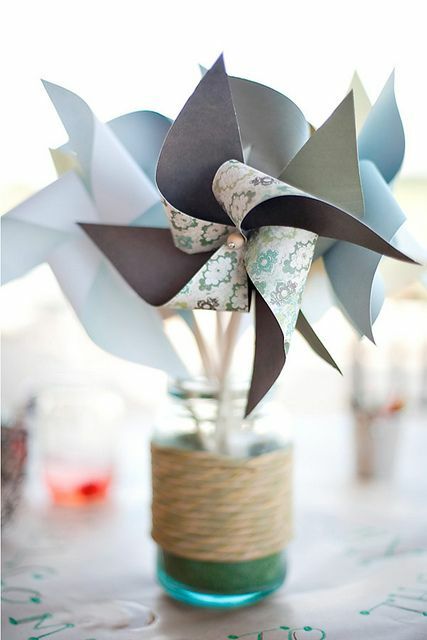 Centerpiece and image via Rust & Sunshine. 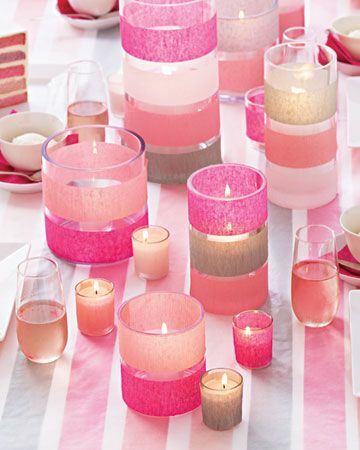 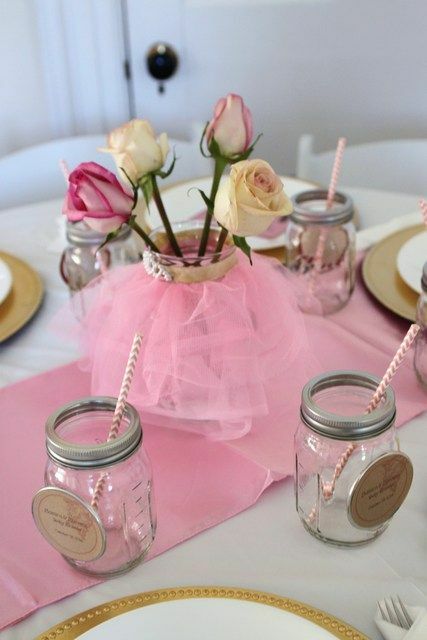 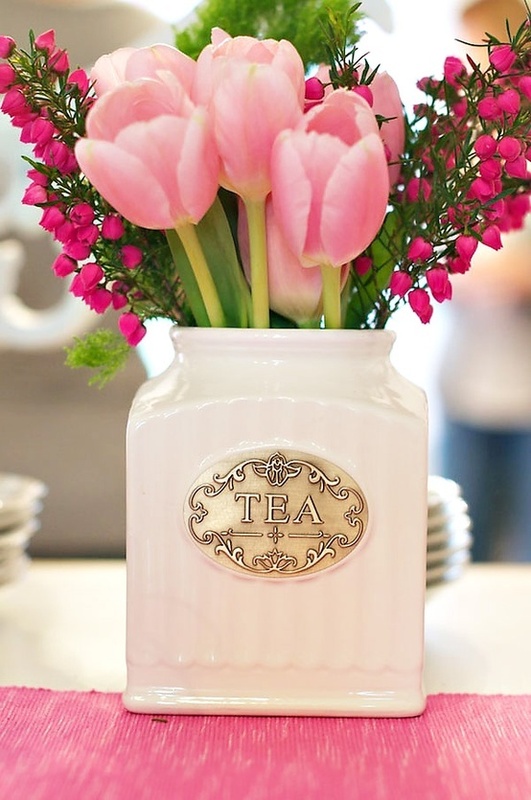 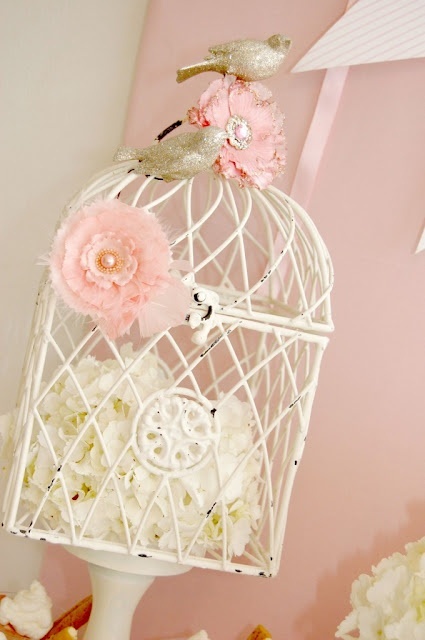 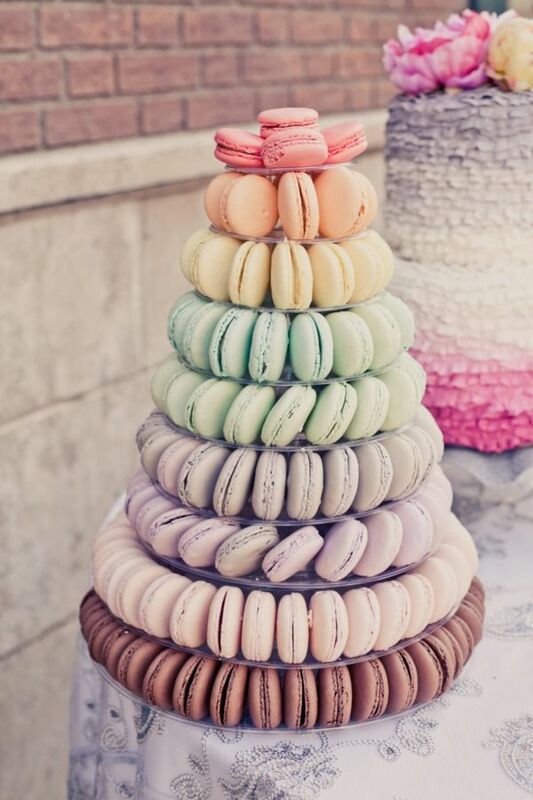 Centerpiece and image via Style Me Pretty. 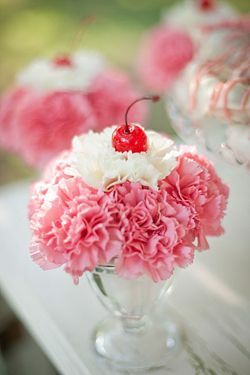 Centerpiece and image via Ruffled Blog. 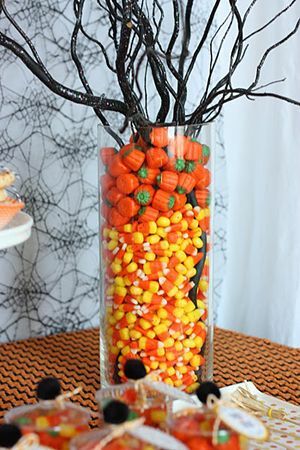 Centerpiece and image via Hostess with the Mostess. 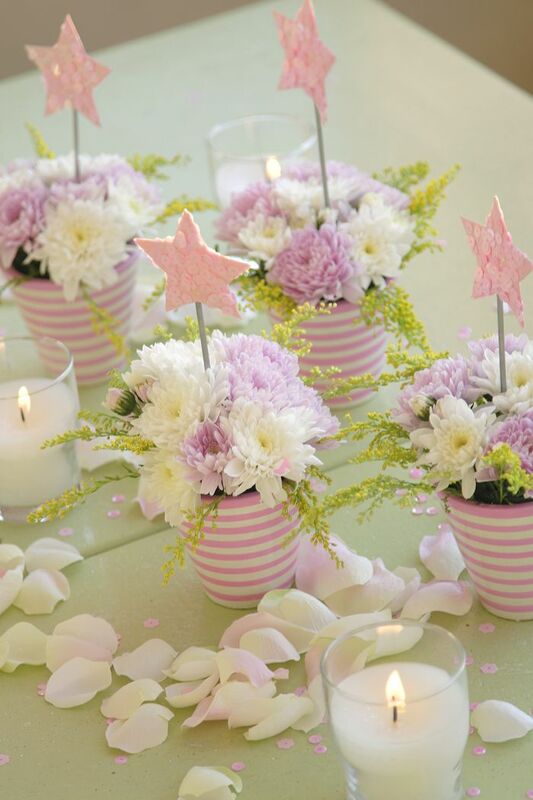 Centerpiece and image via Aluzzae Shop. 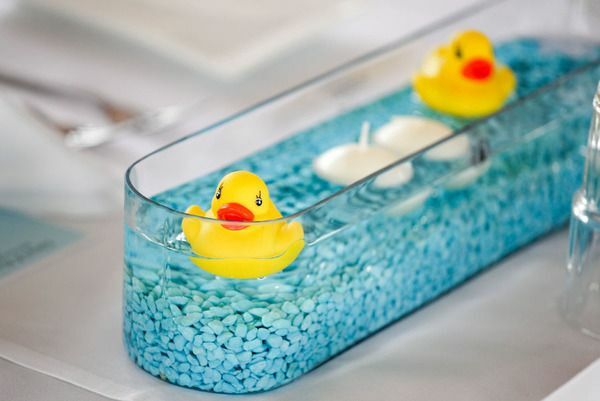 Centerpiece and image via Austin Wedding Blog. 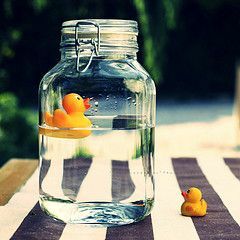 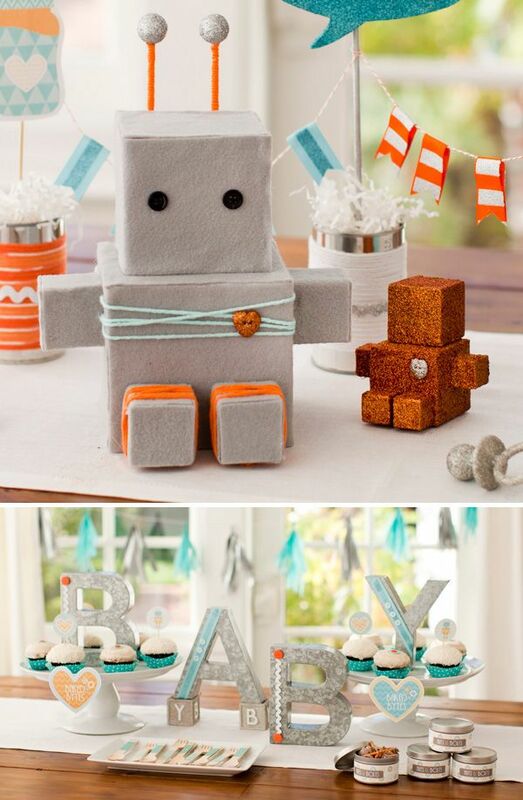 Centerpiece and image via Little Inspirations. 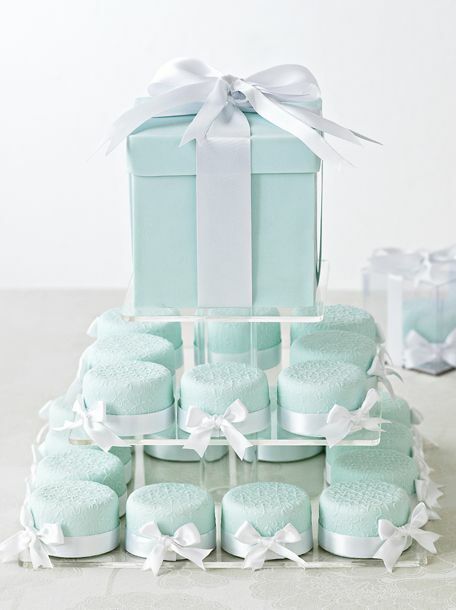 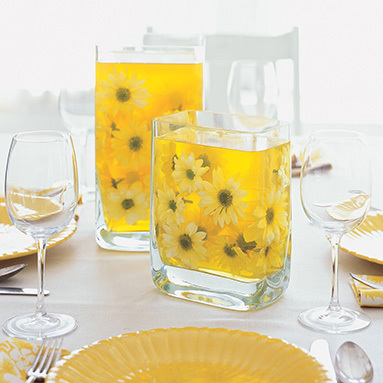 Centerpiece and image via Martha Stewart. 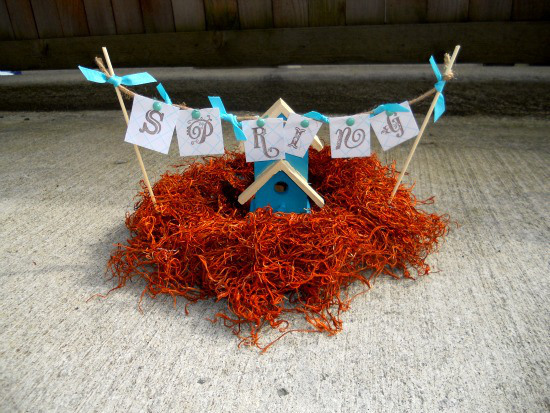 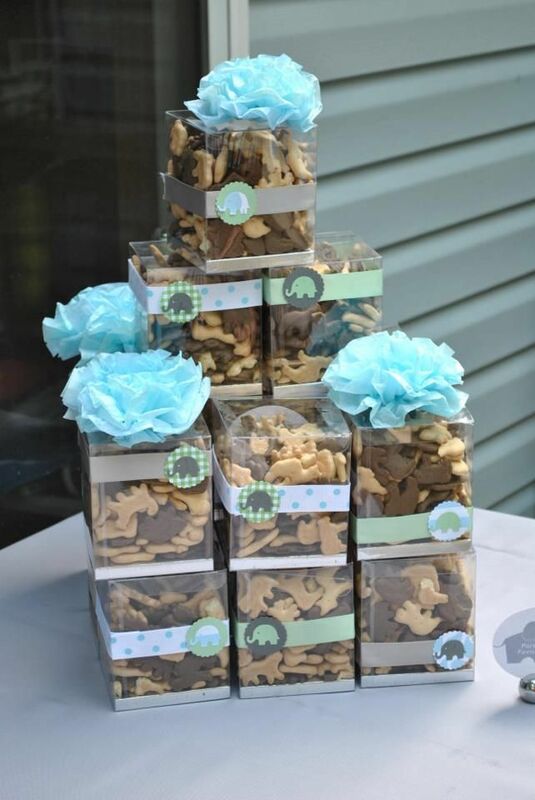 Centerpiece and image via Shelterness. 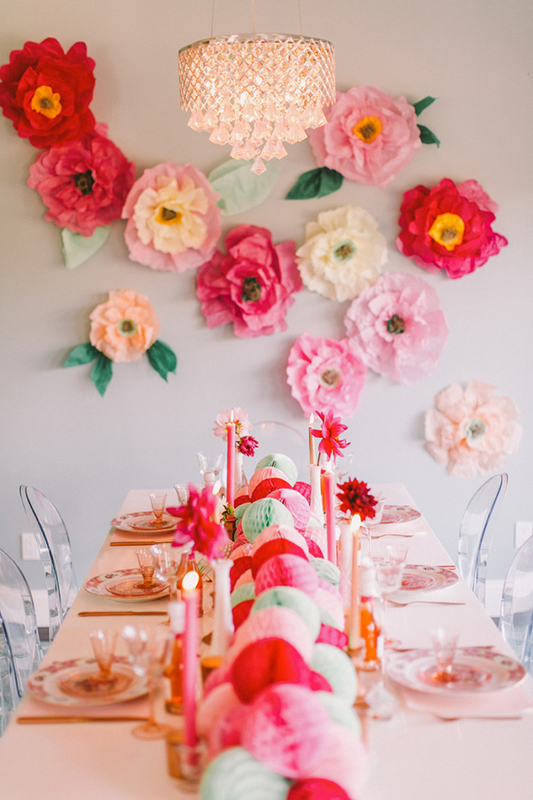 Centerpiece and image via Lamb & Blonde. 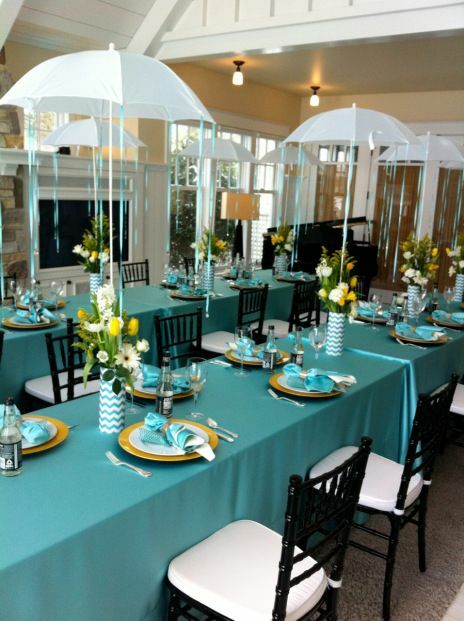 Centerpiece and image via Rainy Butterfly. 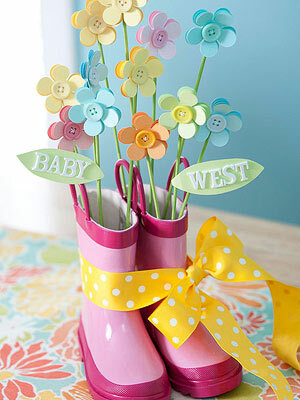 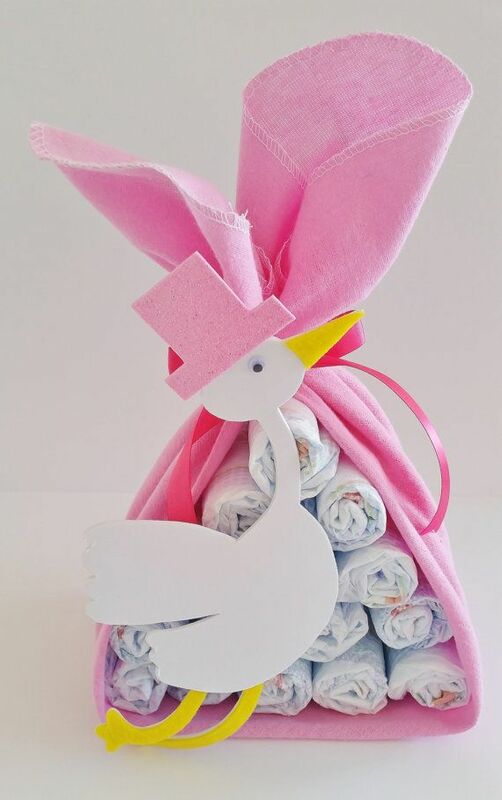 Centerpiece and image via Project Nursery. 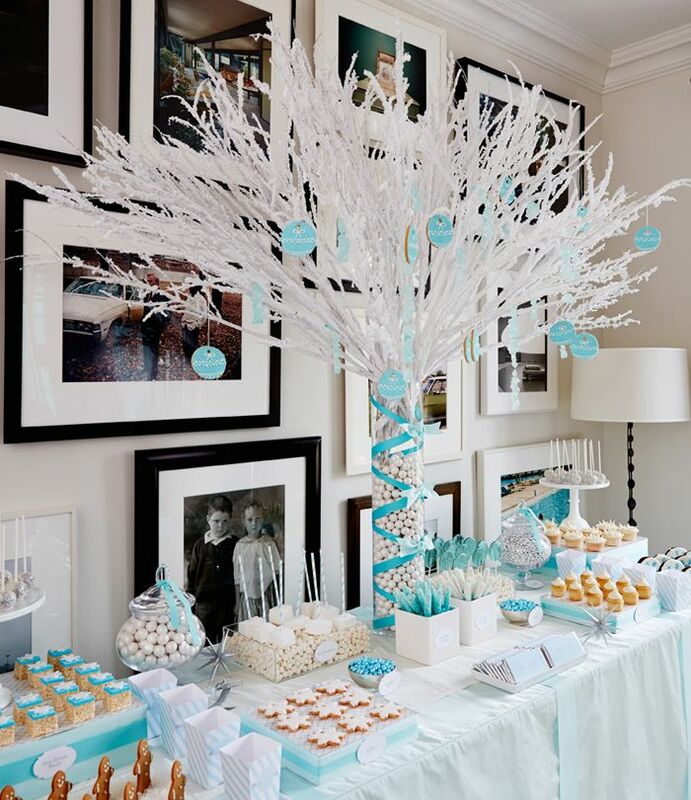 Centerpiece and image via Two Twenty One. 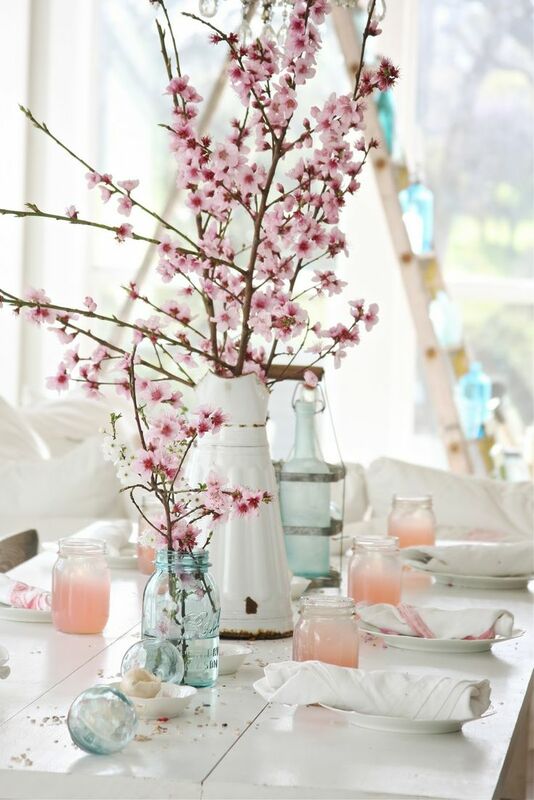 Centerpiece and image via Dreamy Whites. 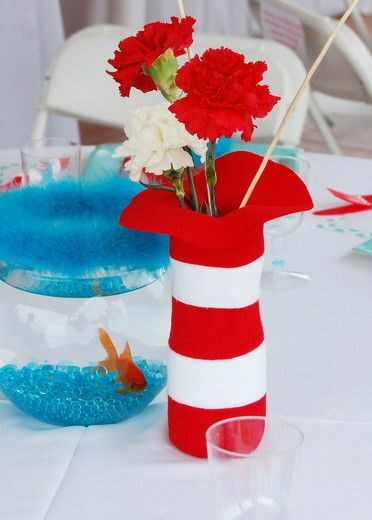 Centerpiece and image via Dream a Little Blog. 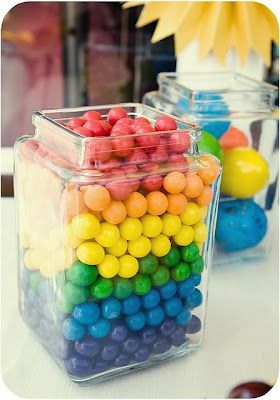 Centerpiece and image via Perpetually Engaged. 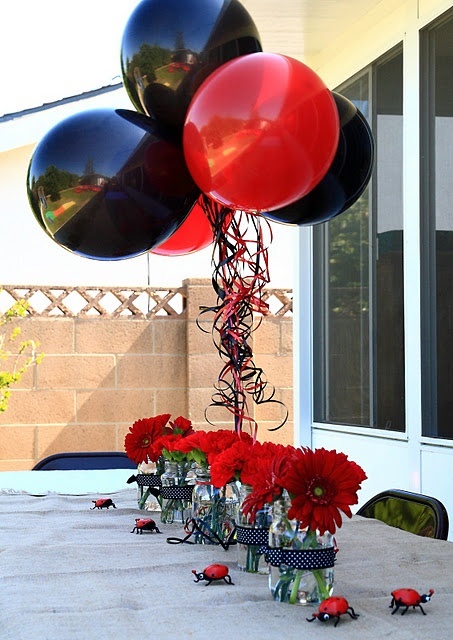 Centerpiece and image via Set to Celebrate. 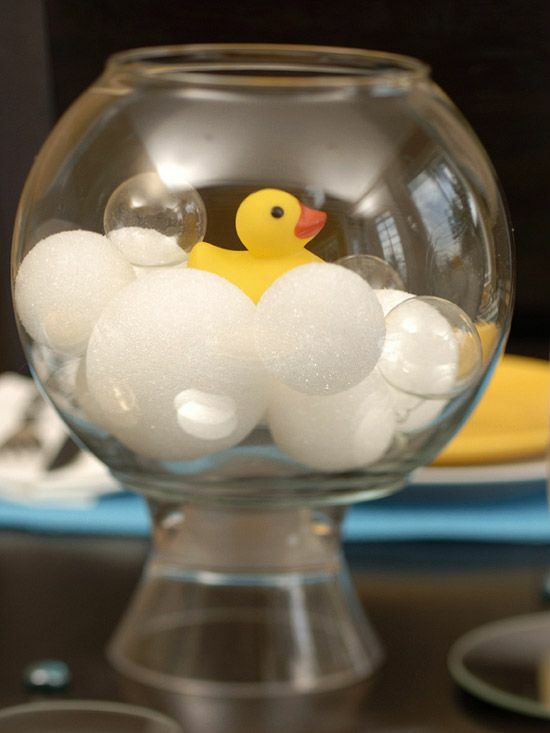 Centerpiece and image via HGTV. 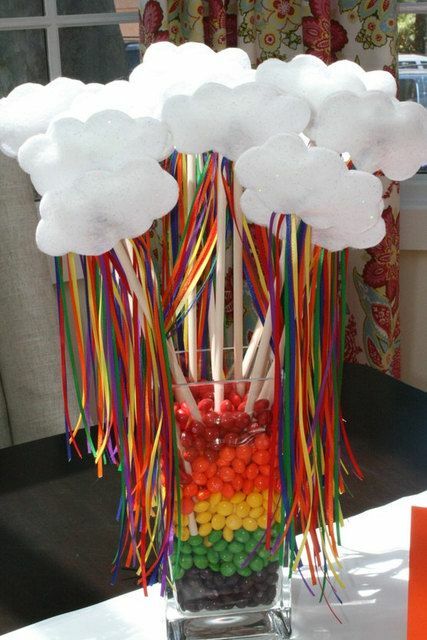 Centerpiece and image via Flickr. 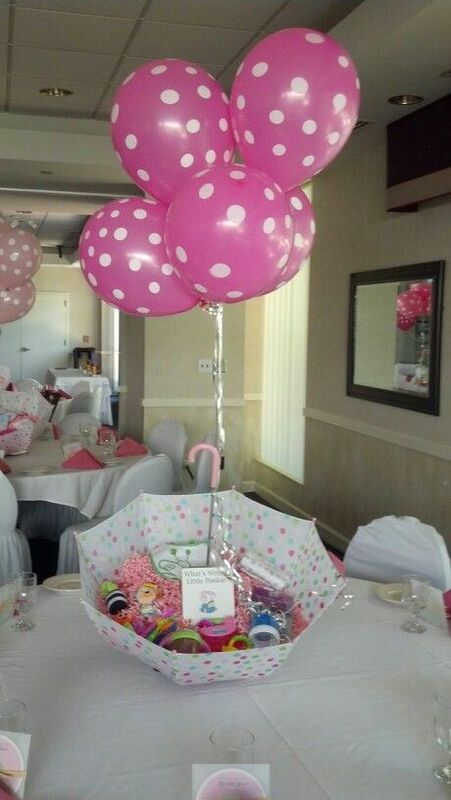 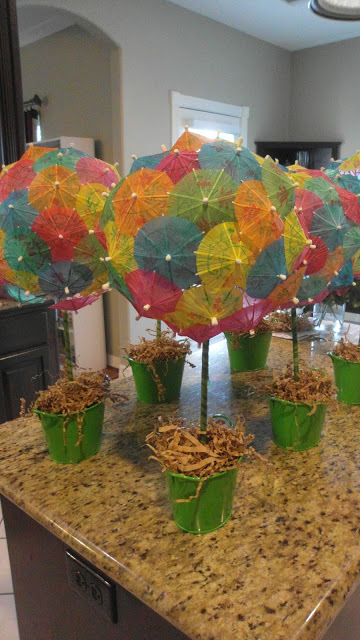 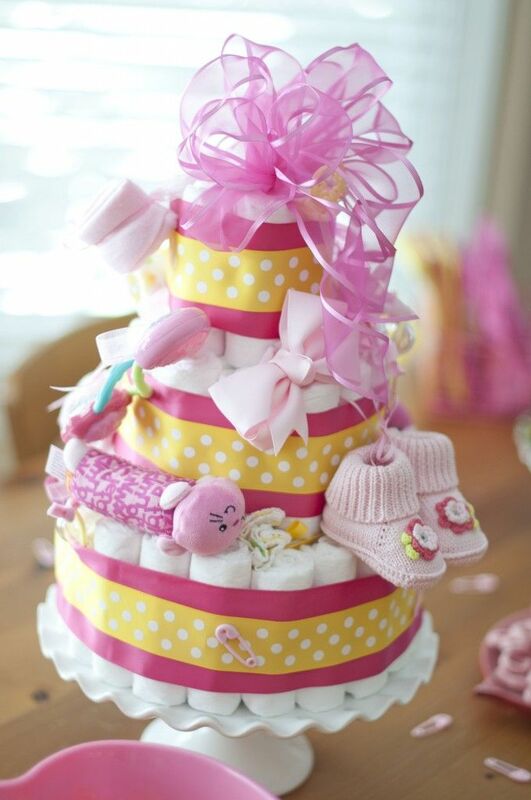 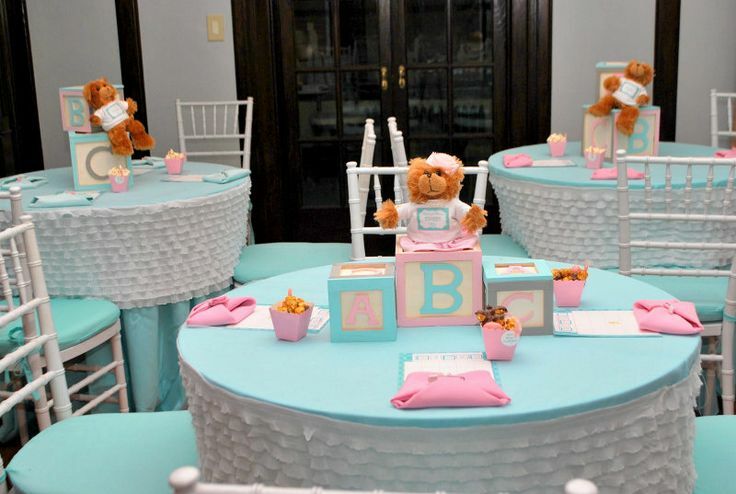 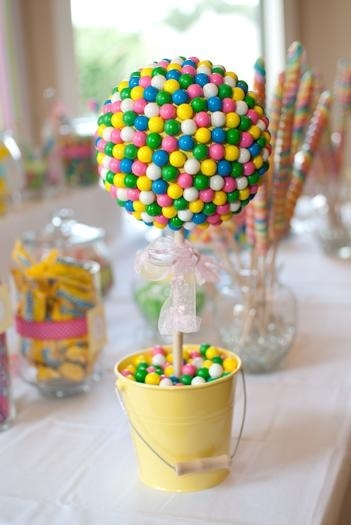 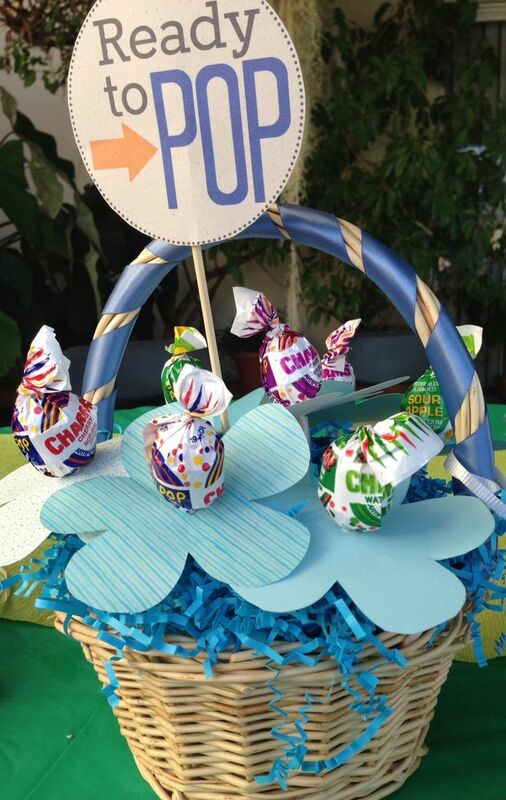 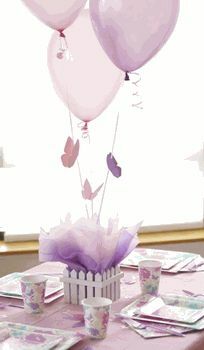 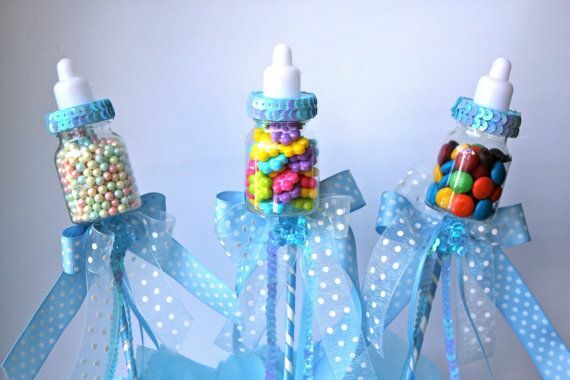 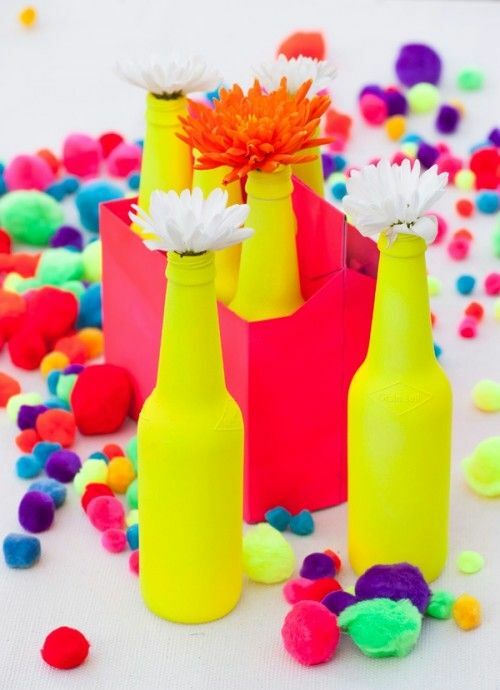 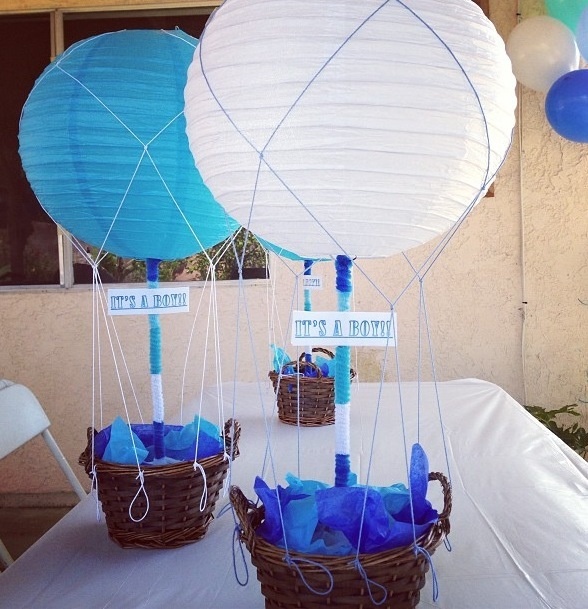 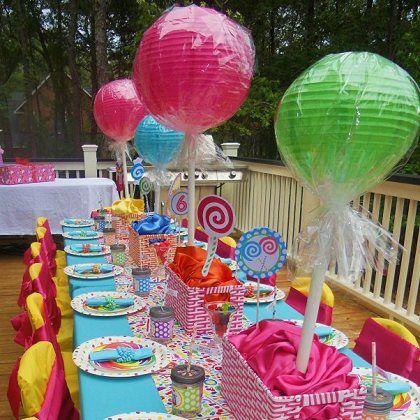 Centerpiece and image via Kara's Party Ideas. 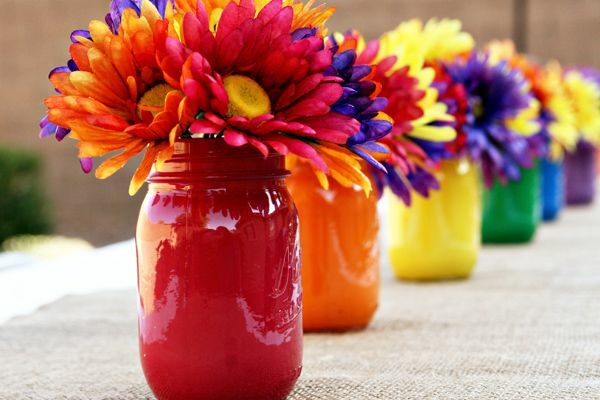 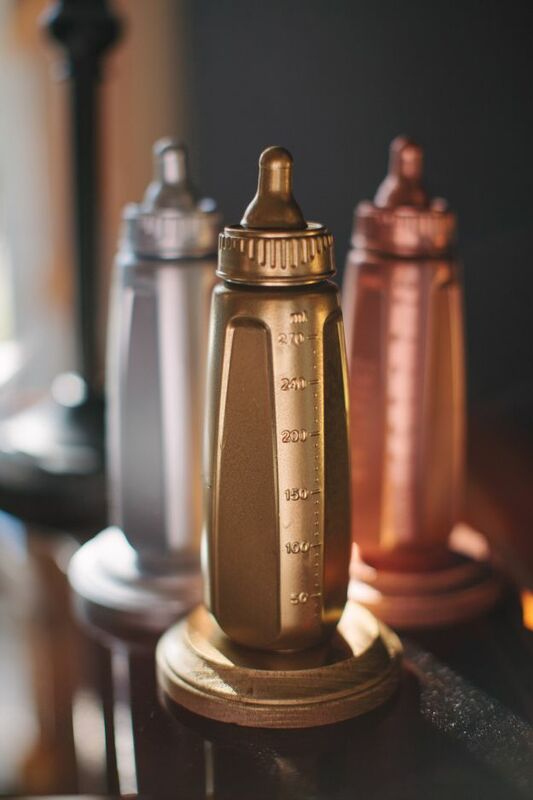 Centerpiece and image via Chai Mommas. 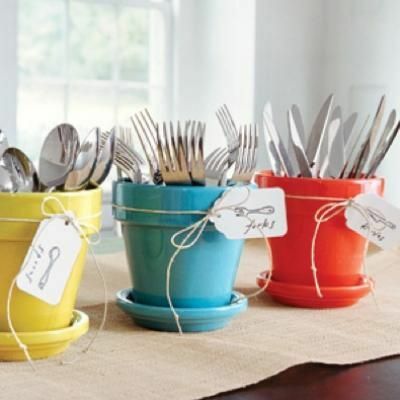 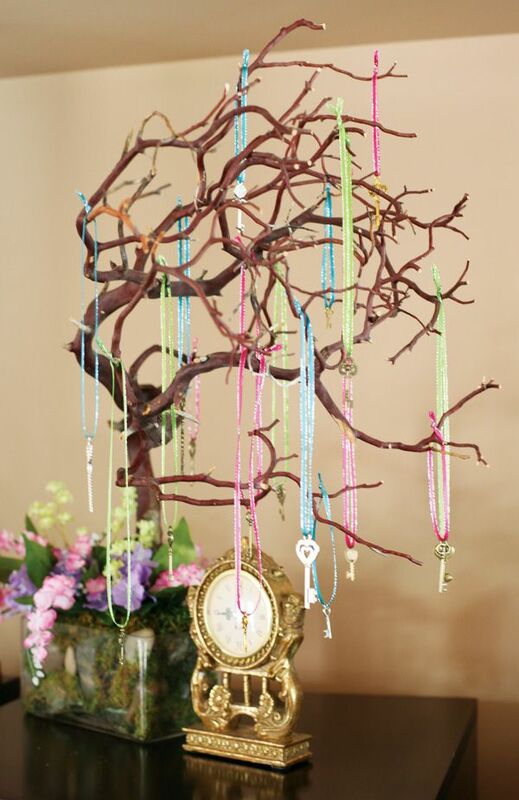 Centerpiece and image via Love of Family and Home. 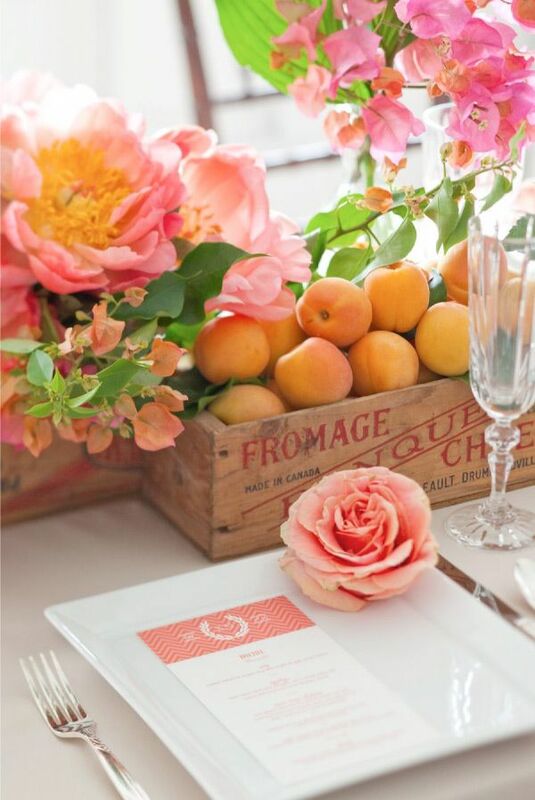 Centerpiece and image via She Knows. 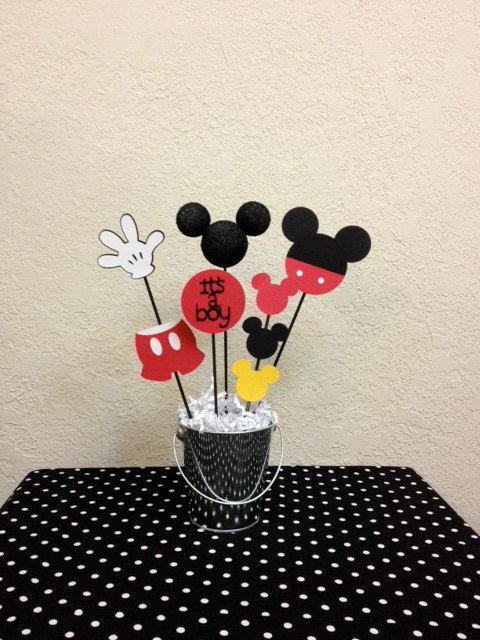 Centerpiece and image via Etsy. 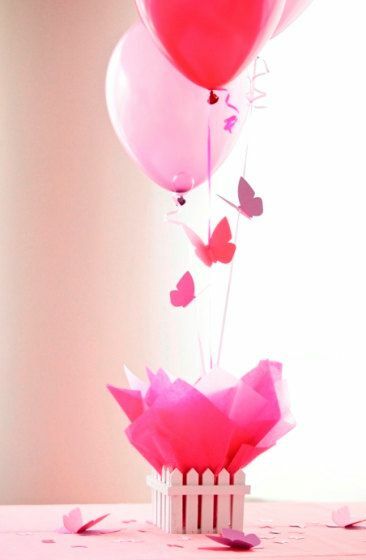 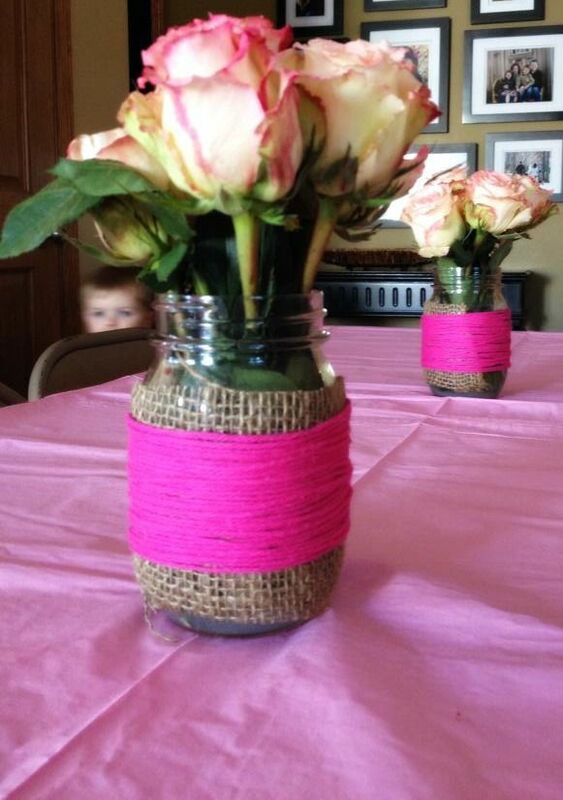 Centerpiece and image via Ribbons. 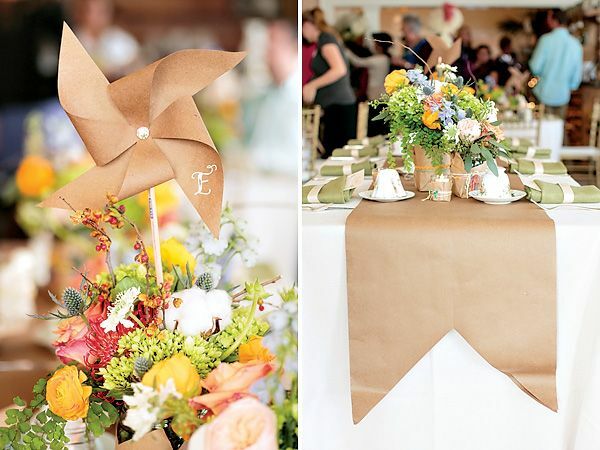 Centerpiece and image via Mattie B Photography. 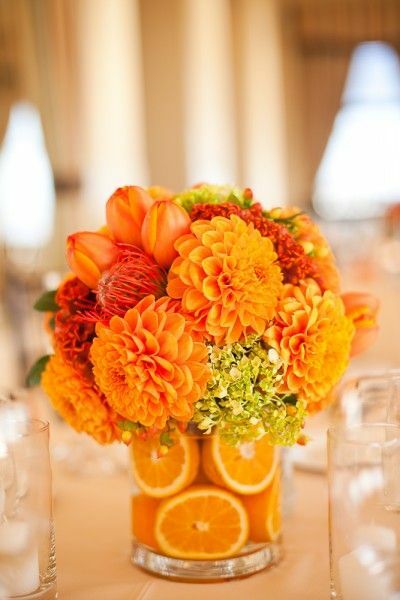 Centerpiece and image via Laurel Manor. 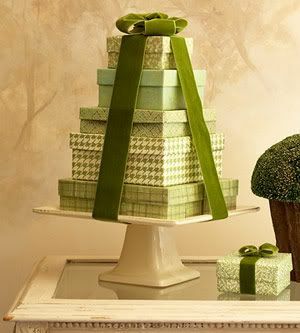 Centerpiece and image via Celebrations. 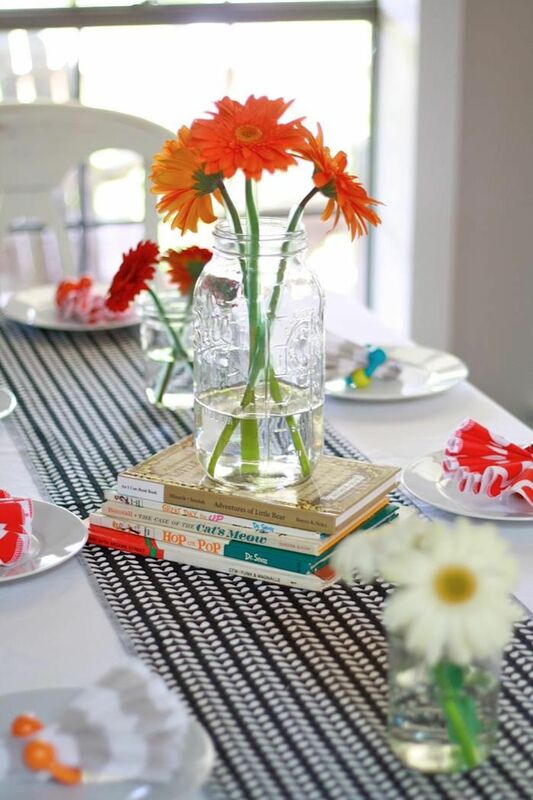 Centerpiece and image via Blissfully Domestic. 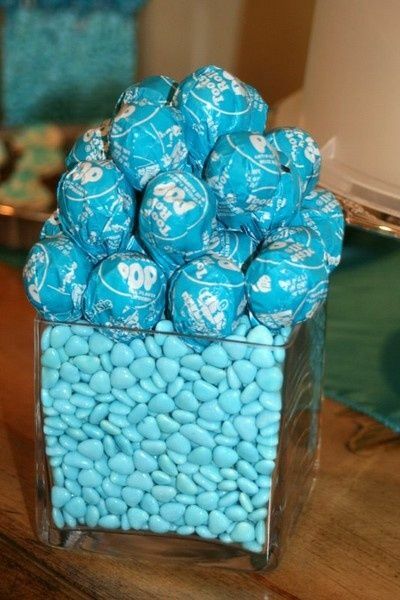 Centerpiece and image via 3BP. 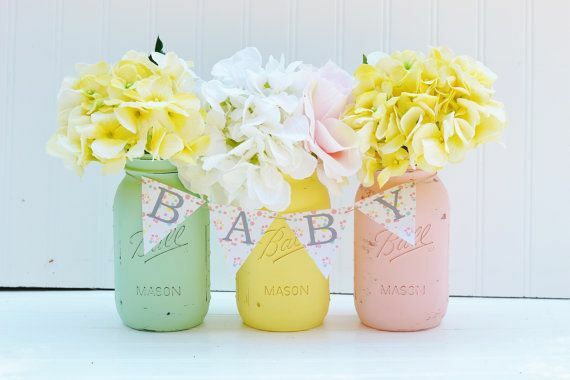 Centerpiece and image via Everything Etsy. 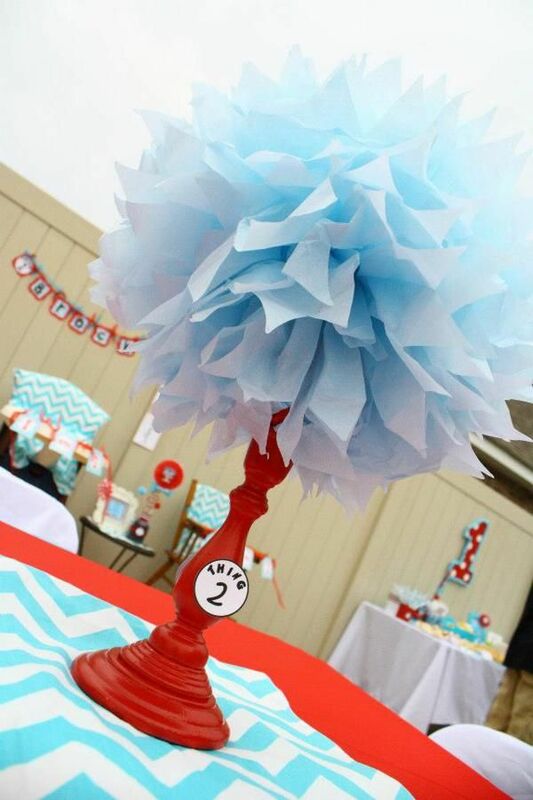 Centerpiece and image via Scrapbooks Etc. 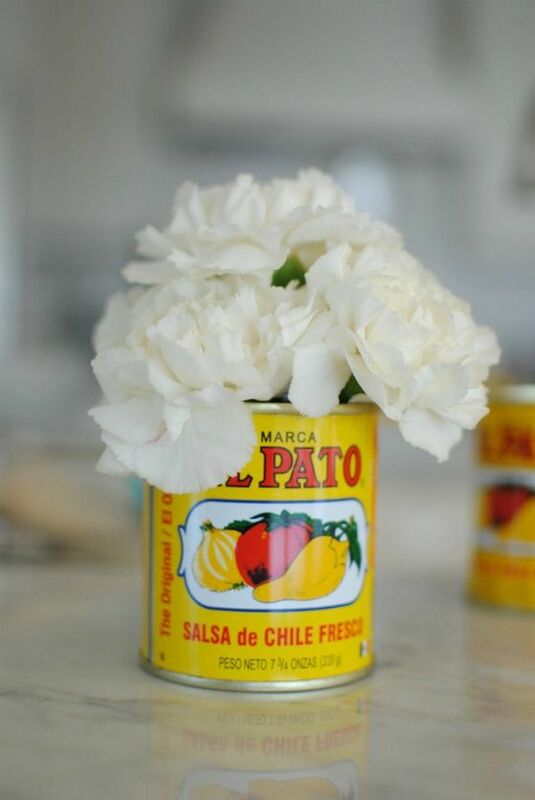 Centerpiece and image via Mrs. Cummings. 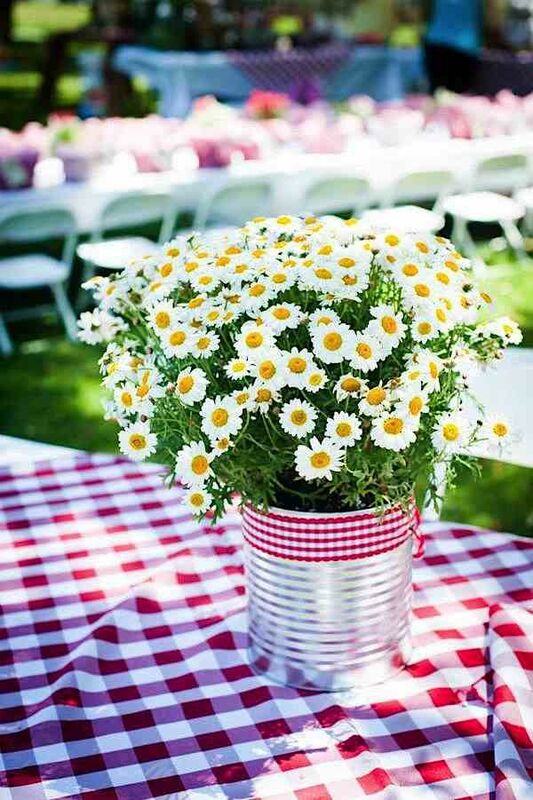 Centerpiece and image via Weddings Illustrated. 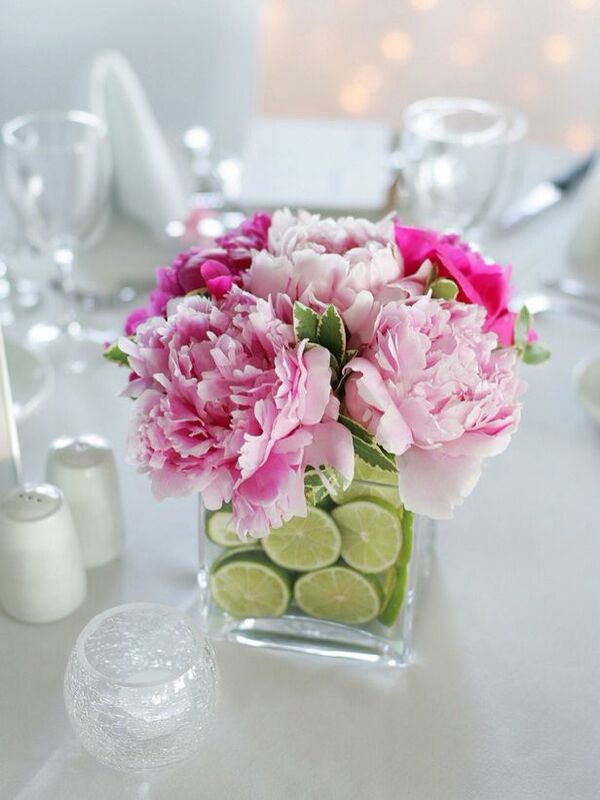 Centerpiece and image via Wedding Obsession. 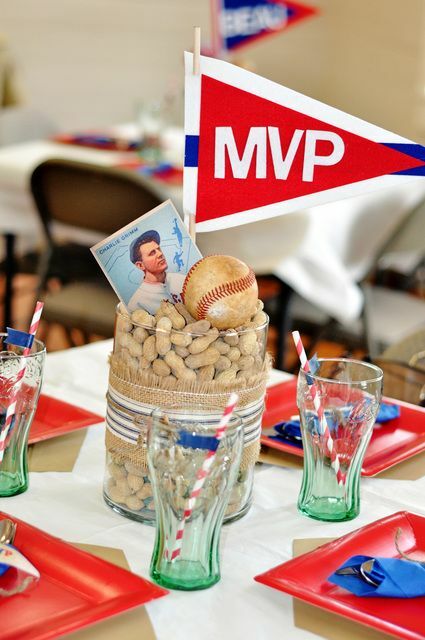 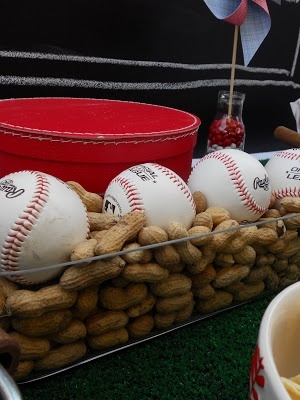 Centerpiece and image via Leslie Reese. 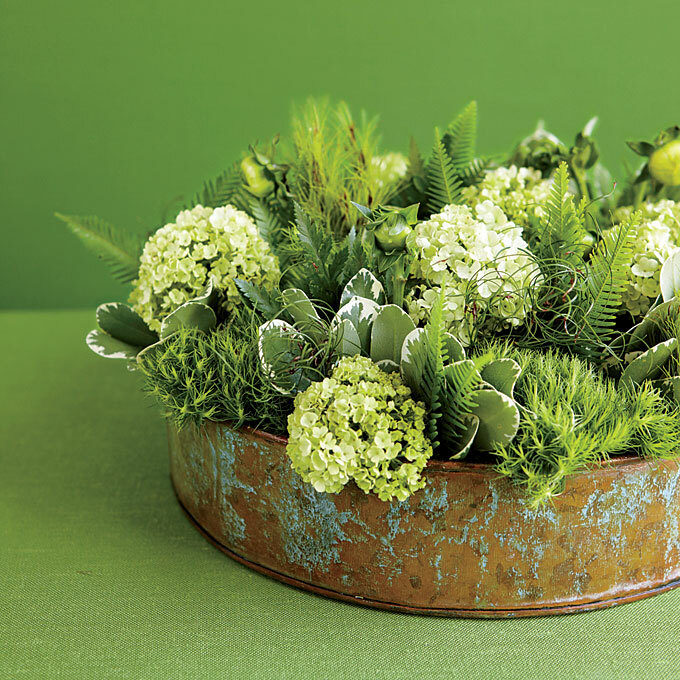 Centerpiece and image via Punch Bowl. 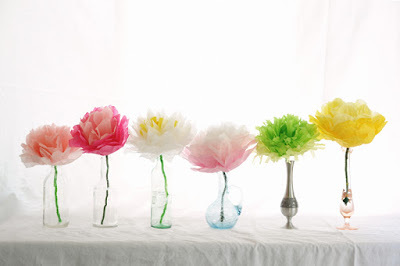 Centerpiece and image via here. 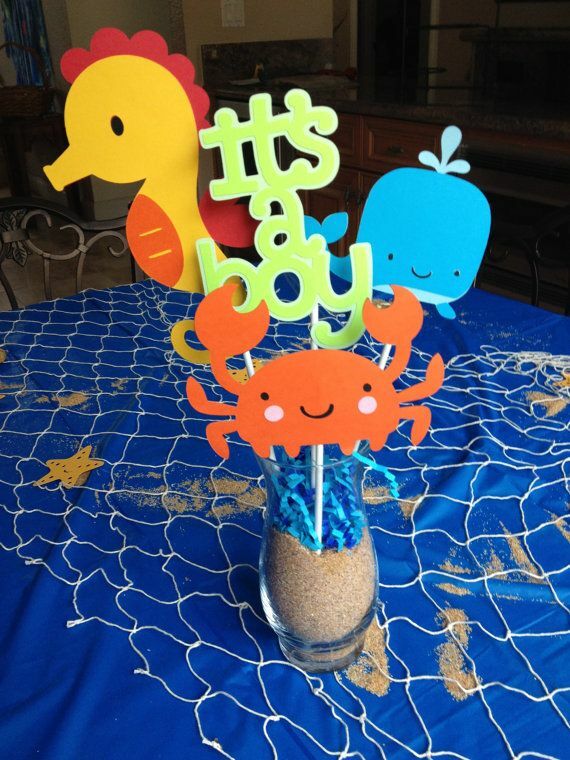 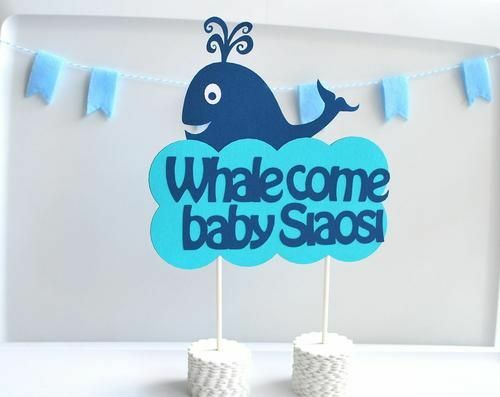 Centerpiece and image via Vassiliki Creations. 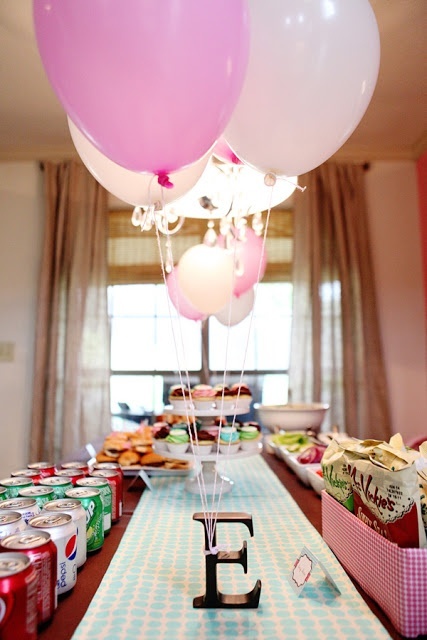 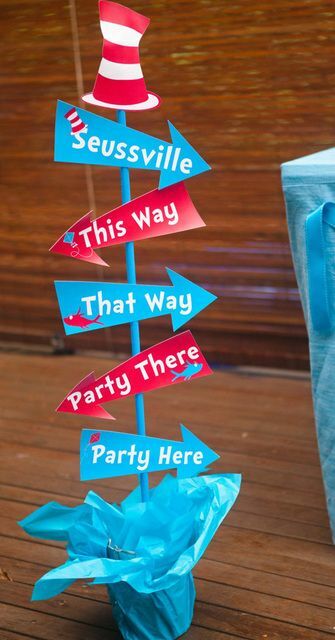 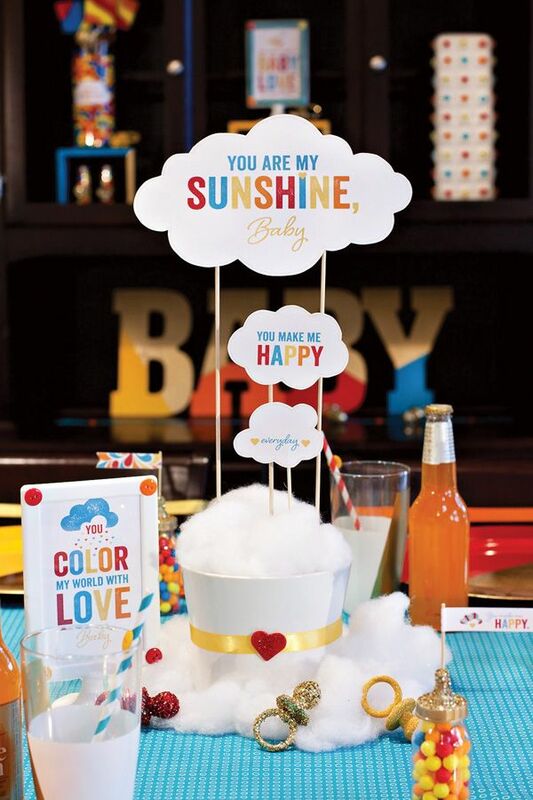 Centerpiece and image via Catch My Party. 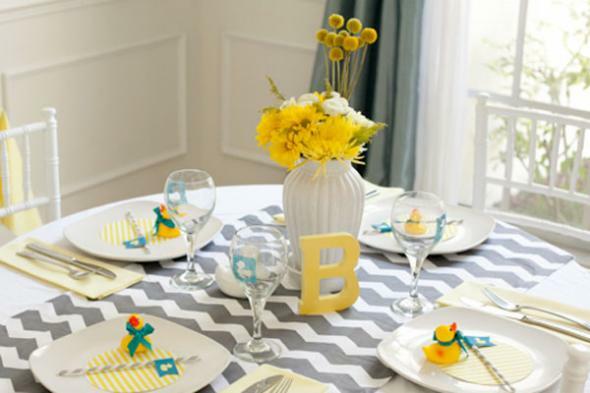 Centerpiece and image via BHG. 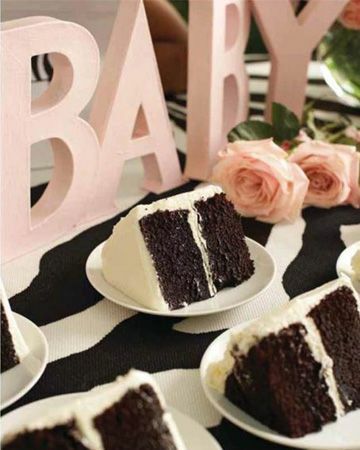 Centerpiece and image via A to Zebra Celebrations. 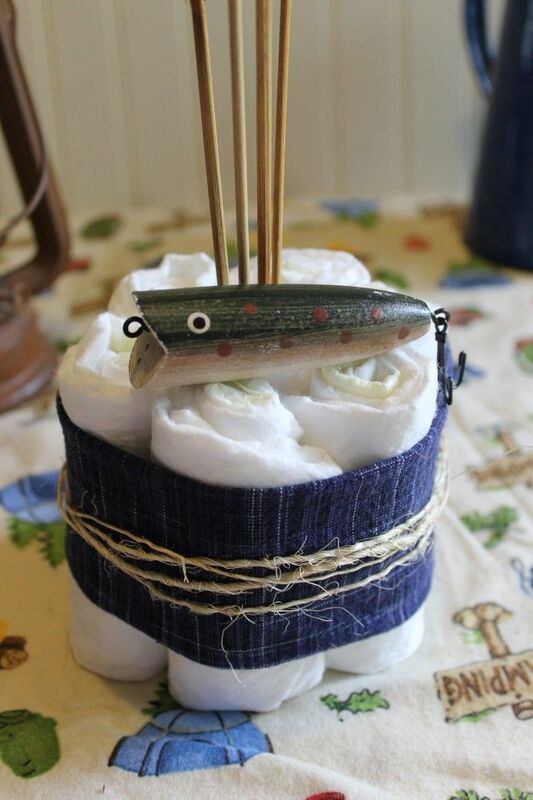 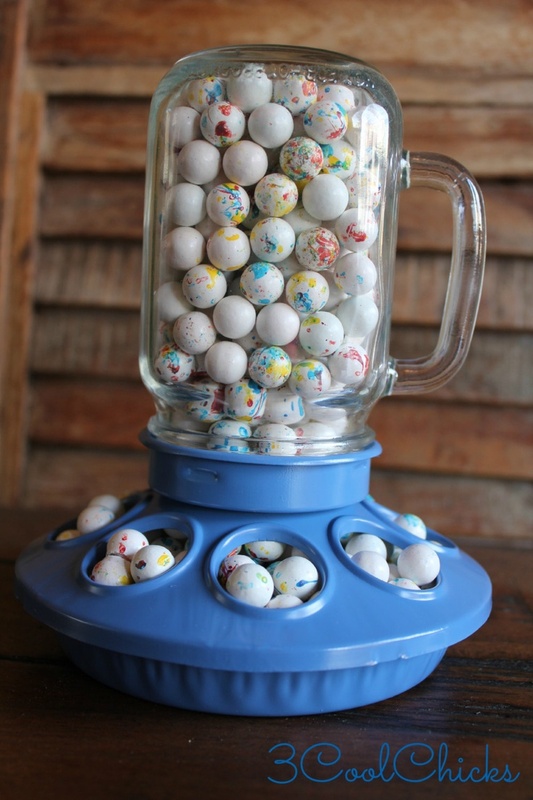 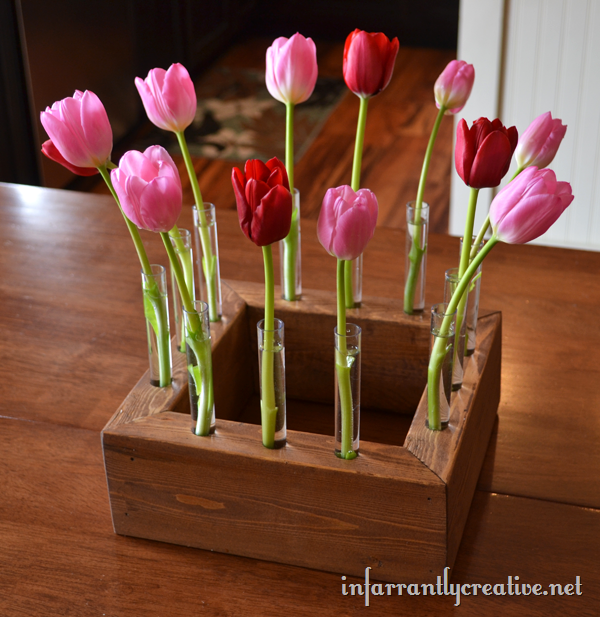 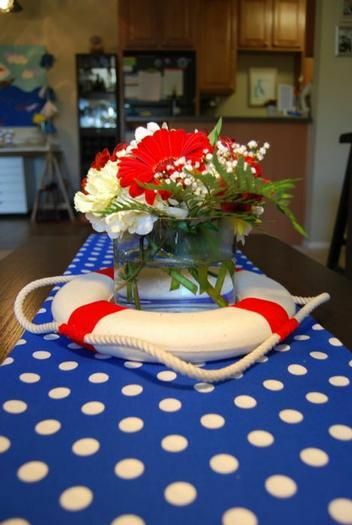 Centerpiece and image via Frugal Fanatic. 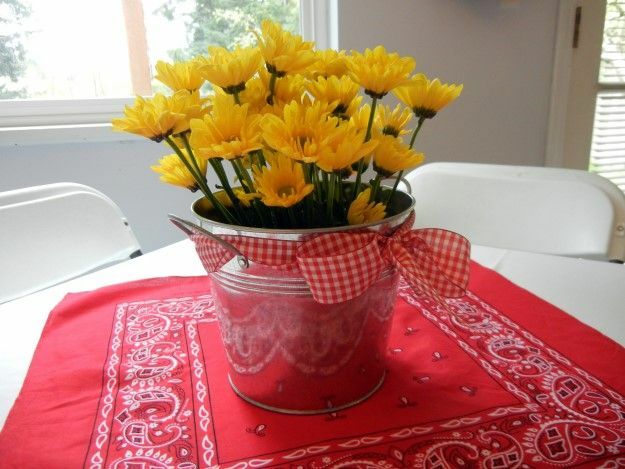 Centerpiece and image via Powell Fam. 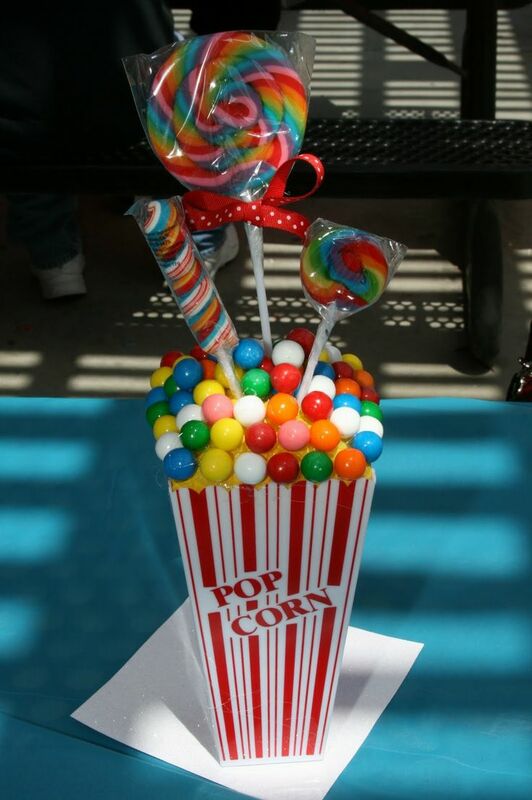 Centerpiece and image via Tasty Catering. 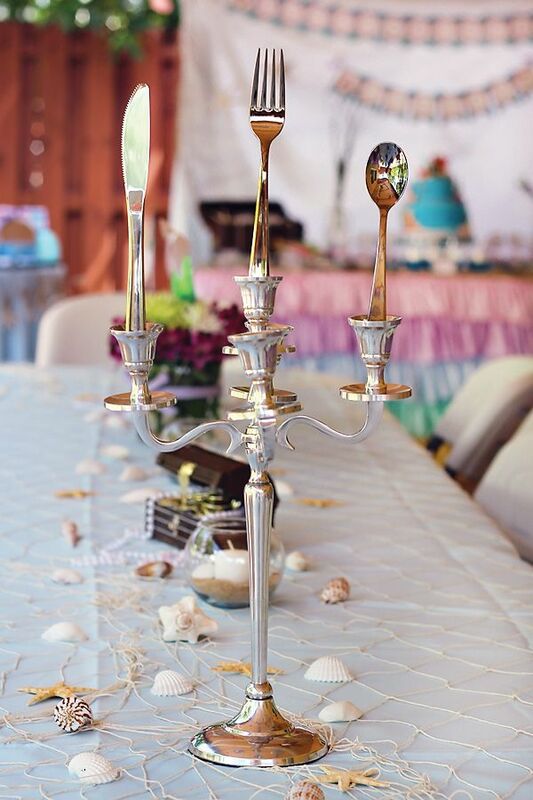 Centerpiece and image via Honey Dew Events. 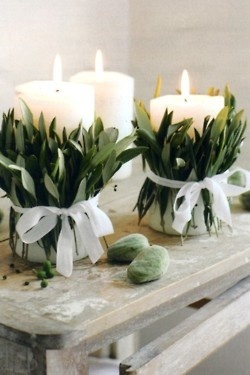 Centerpiece and image via Just a Girl and Her Blog. 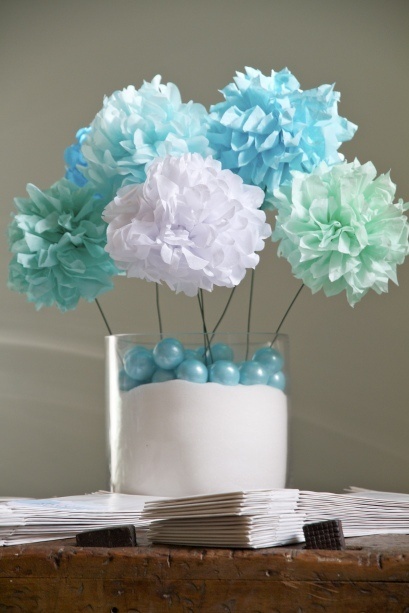 Centerpiece and image via uptownrealestategroup.com/mothers-day-decoration-ideas/ . 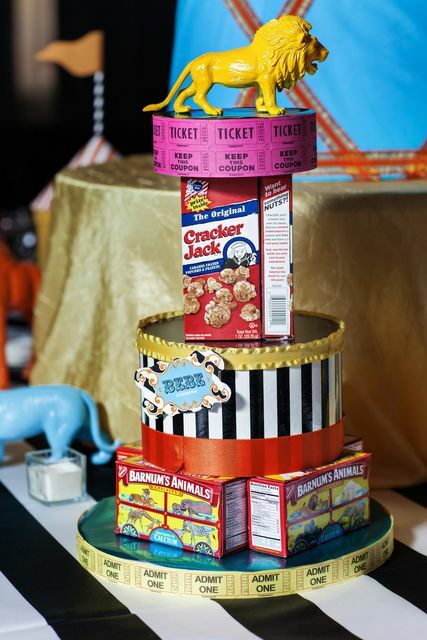 Centerpiece and image via Buzzfeed. 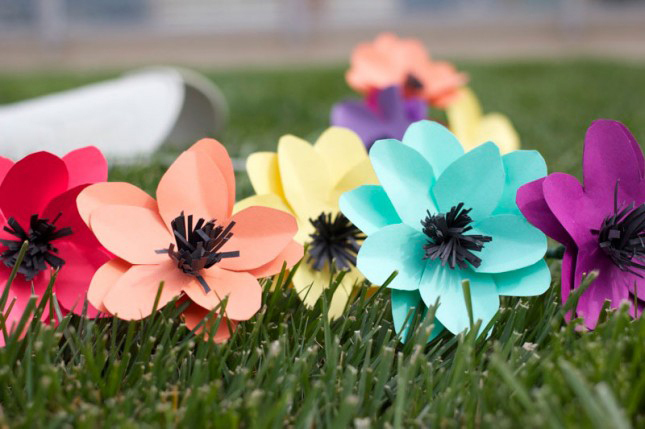 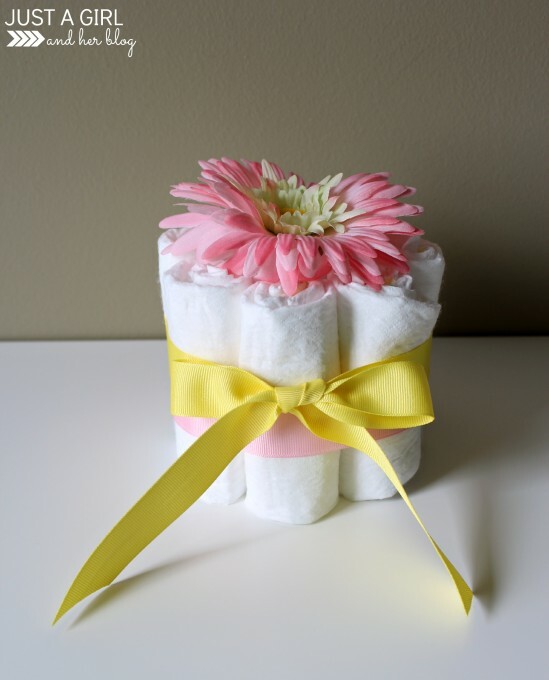 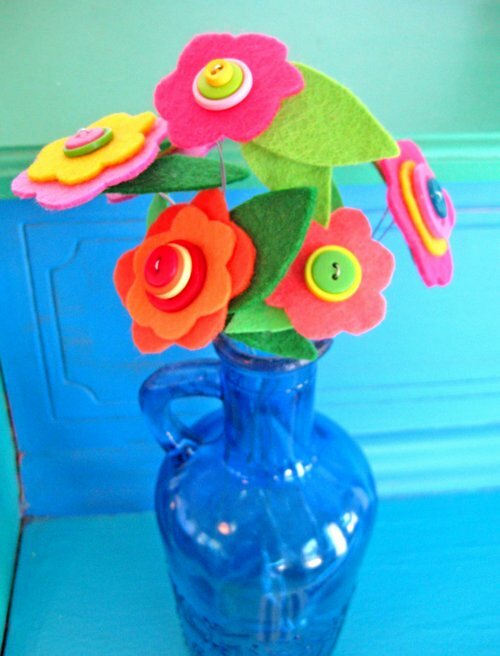 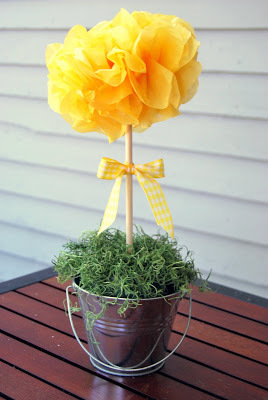 Centerpiece and image via Crafty Morning. 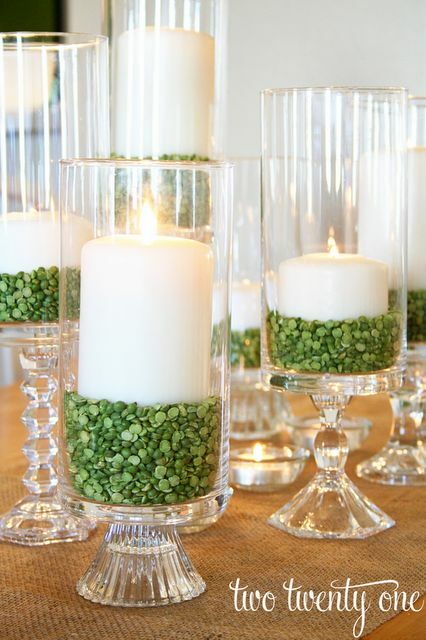 Centerpiece and image via Art Fire. 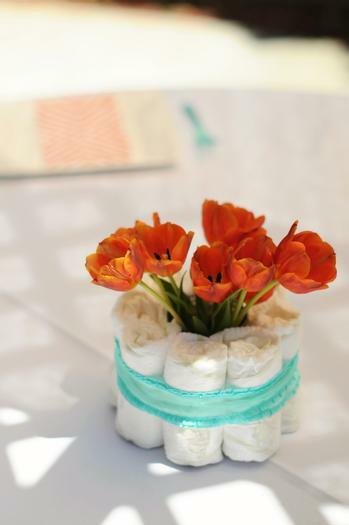 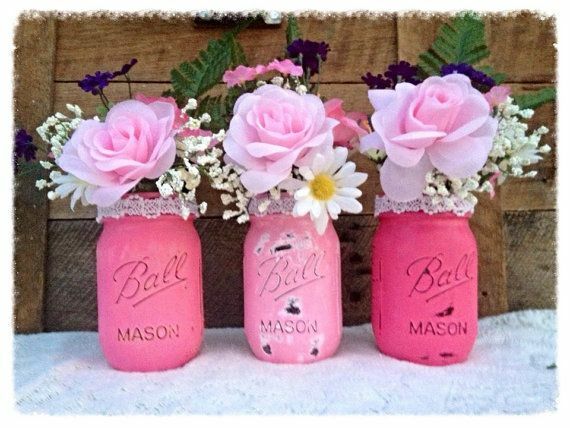 Centerpiece and image via Mod Podge Rocks. 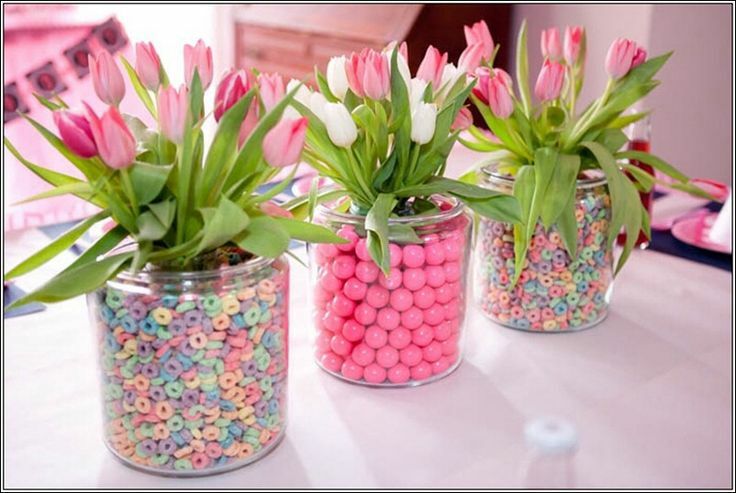 Centerpiece and image via Roommates Decor. 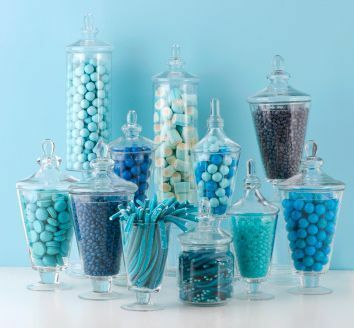 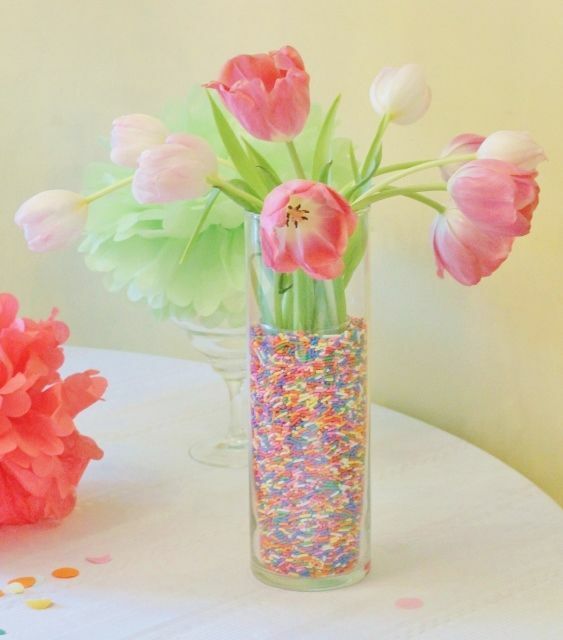 Centerpiece and image via Confetti Daydreams. 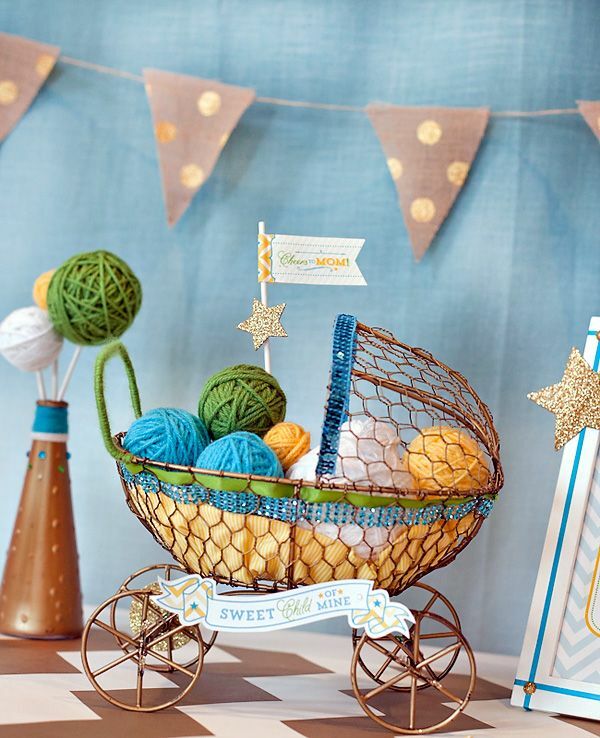 Centerpiece and image via Whimsy & Wise. 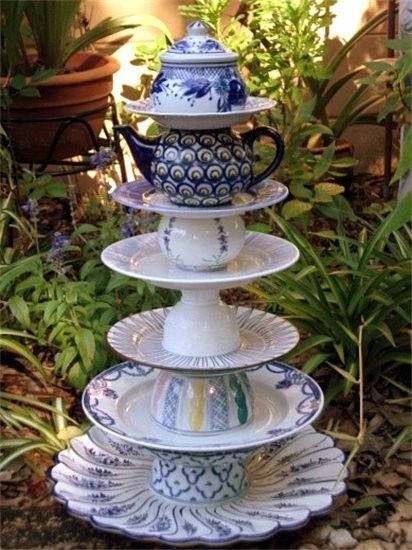 Centerpiece and image via Old New Borrow Blue. 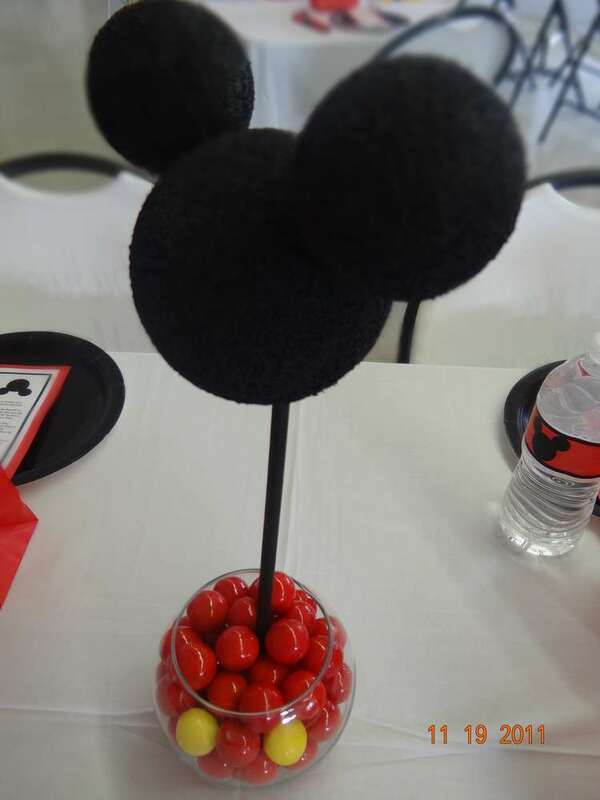 Centerpiece and image via Disney Family. 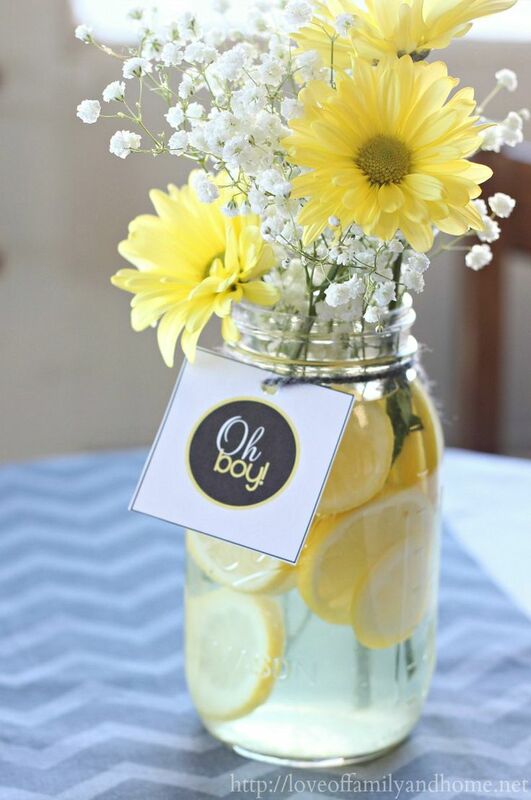 Centerpiece and image via DIY Sisters. 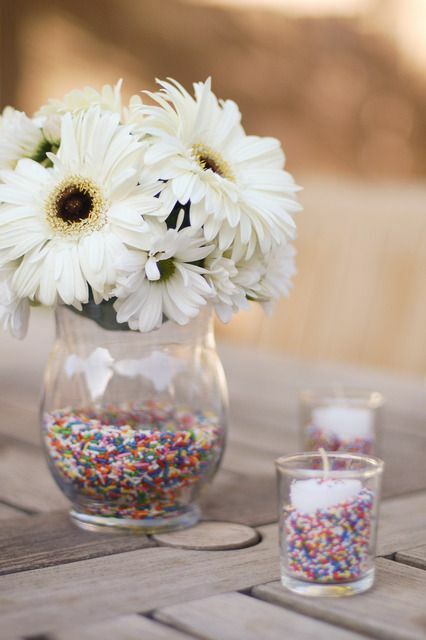 Centerpiece and image via Brit + Co. 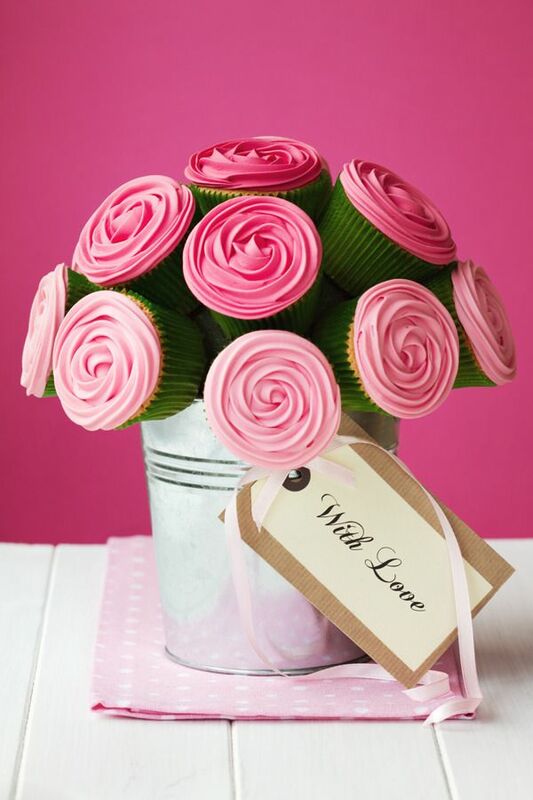 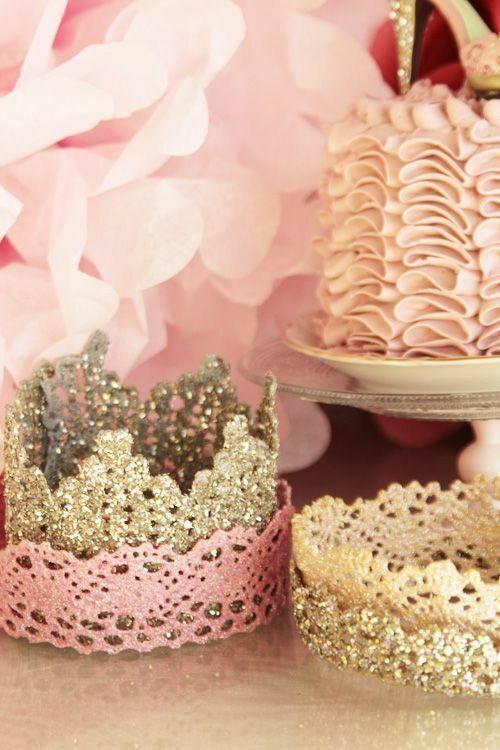 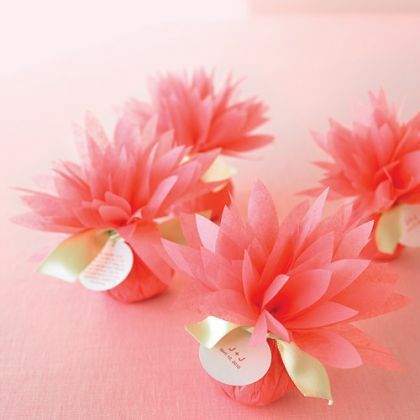 Centerpiece and image via My Paper Treats. 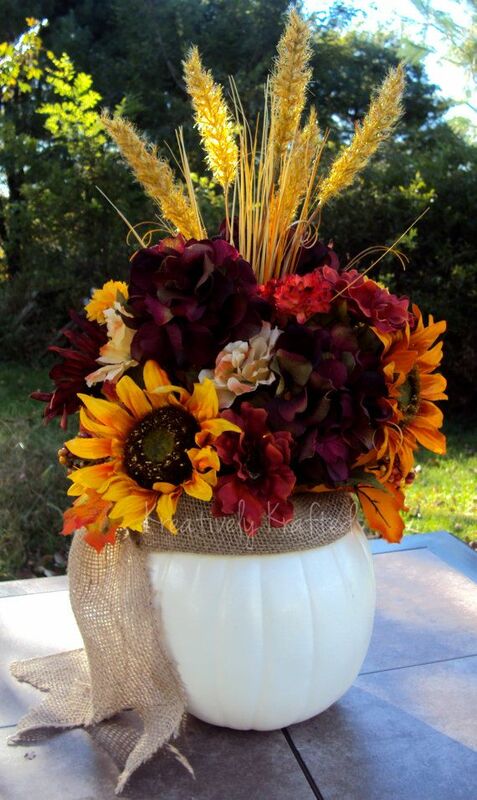 Centerpiece and image via Amy Atlas. 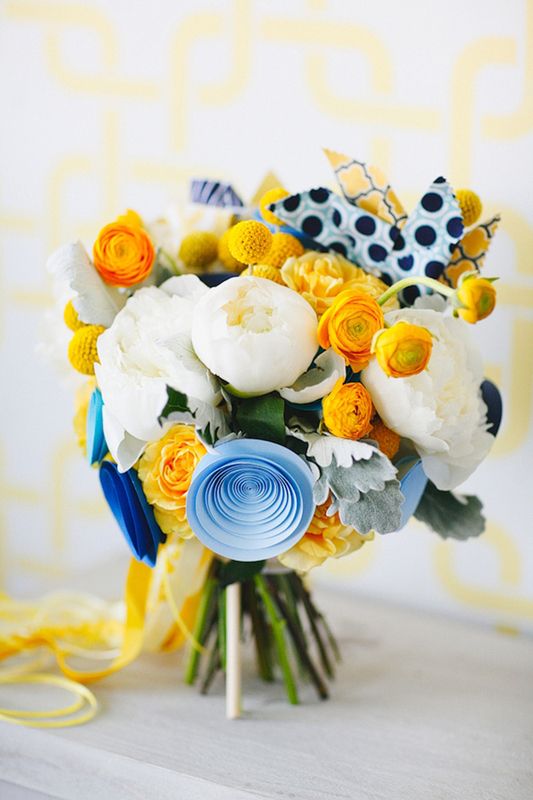 Centerpiece and image via Yellow Bliss Road. 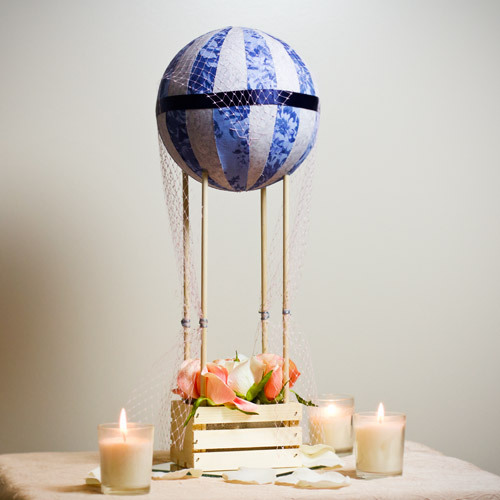 Centerpiece and image via It Weddings. 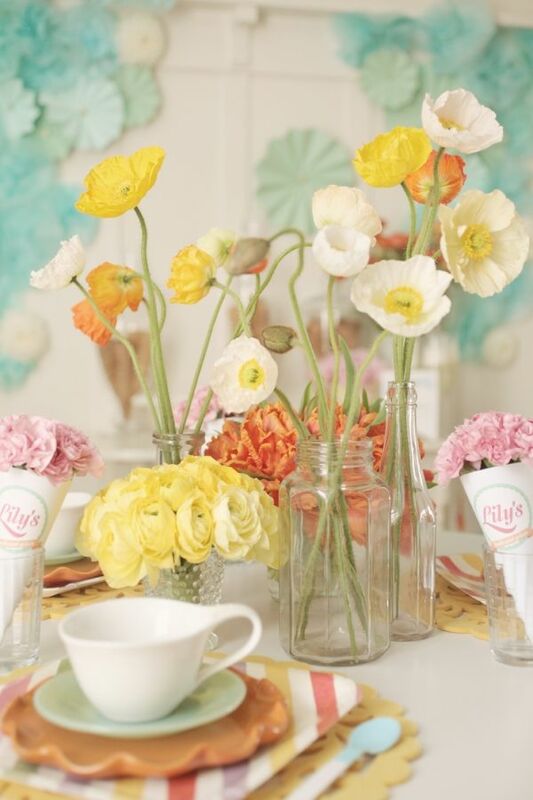 Centerpiece and image via Tip Junkie. 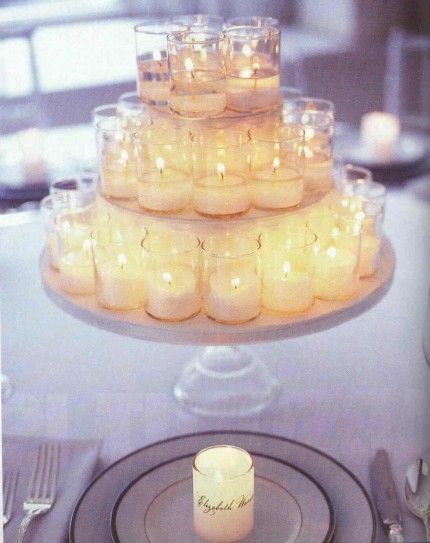 Centerpiece and image via Planning It All.